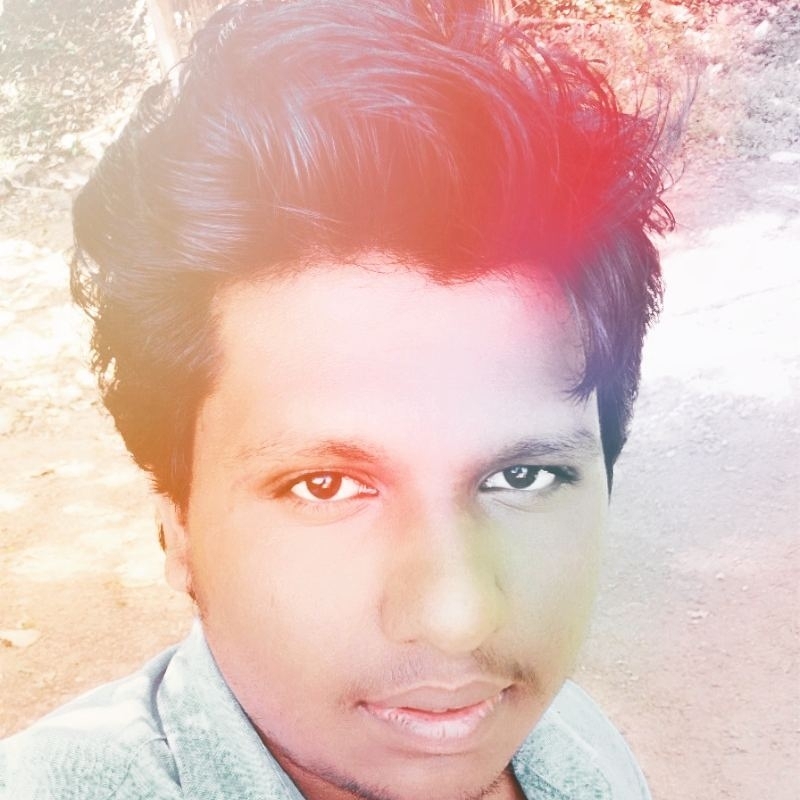 AKHIL G – Akhil G is a tech journalist. He is one of the top technology journalists in India. He is an award-winning blogger and gadget reviewer. I am AKHIL G, Tech Journalist & Digital Consultant. Recognized and trusted digital strategist with a strong track record of community building. An intuitive sense of the constantly evolving environment in the online social networking space. Skilled technology writer and widely-read blogger. Writes for global and national print and online publications. I strategize and execute online, social, and mobile initiatives and campaigns for leading brands as well as small businesses. Currently, I manage four web portals. Among them, I write for AndroidHits, OneTechStop and Windows Latest. At the same time, working for some other tech news portals as well. Earned a good reputation as a ghost writer for some publications and brands. I am a widely-read gadget reviewer too with over 1,85,000 fans. 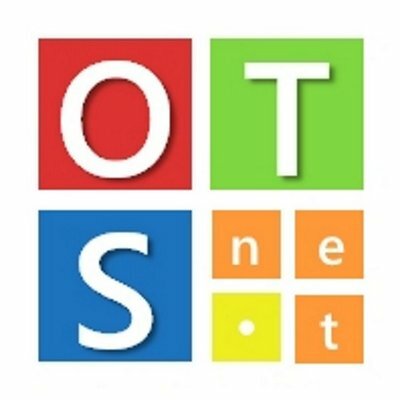 You can read my gadget reviews at AndroidHits and OneTechStop. My mission is to make internet much better for the future generations. As a web journalist, it is my soul duty to provide high quality authentic content to the world of internet. TRUSTED, RELIABLE AND PROFESSIONAL SERVICES. TRUST US THE WORK YOU CAN’T DO YOURSELF. I’ve been crafting content since I published my first short story in Stone Soup at age 15. Since then, I’ve had the privilege to work with brands like the ones highlighted below on everything from ebooks and blog posts to social media copywriting and web pages. I started my blogging career around 5 years ago. I have worked with many leading technology publications. Now, managing 3 technology blogs and one entertainment portal. Received top blogger of the India award in 2016 from IndiBlogger. An experienced SEO manager with a strong track record in the industry. Helped many brands to fulfill their SEO demands and other business aims by creating strong SEO strategy for their business. Over the past few years, through full-time roles and consulting work, Akhil G has created content, produced events, driven social media strateg etc. for small businesses to global brands.Worked with many leading publications for strategizing the content. Editor-in-Chief | Android Hits Founder and editor-in-chief at Android Hits. 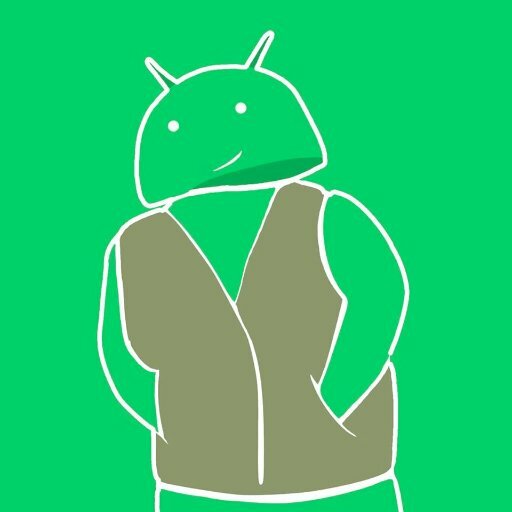 Android Hits is a leading technology news portal. 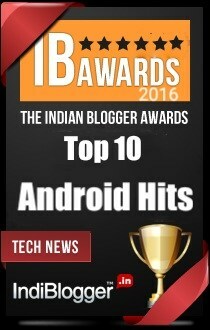 Android Hits was ranked as 6th best technology web portal in India 2016. Still grows with over 2 lakhs daily average readership. 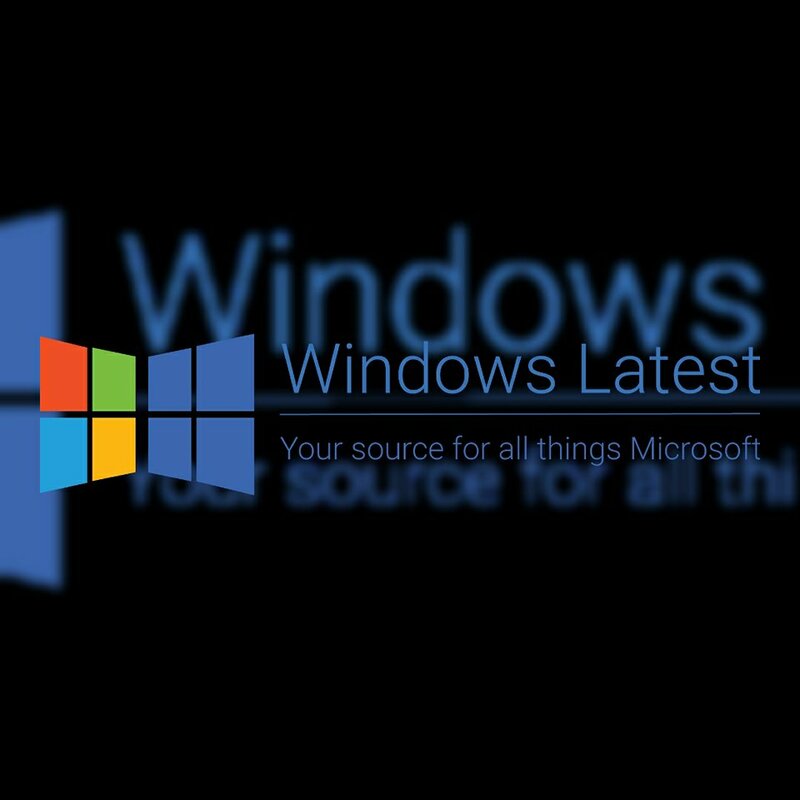 Windows Latest is a new site that constantly strives to bring Microsoft enthusiasts the latest news of the goings on in the Microsoft world and reviews of new Microsoft/ Windows devices all in one place in a precise and unbiased way. 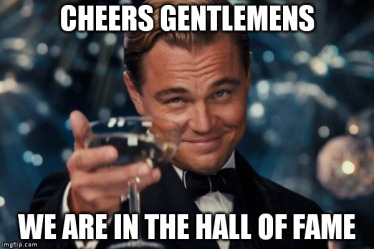 Some of the notable awards and recognitions in my name. Got rewarded by Google for reporting a severe security issue with the Google systems. 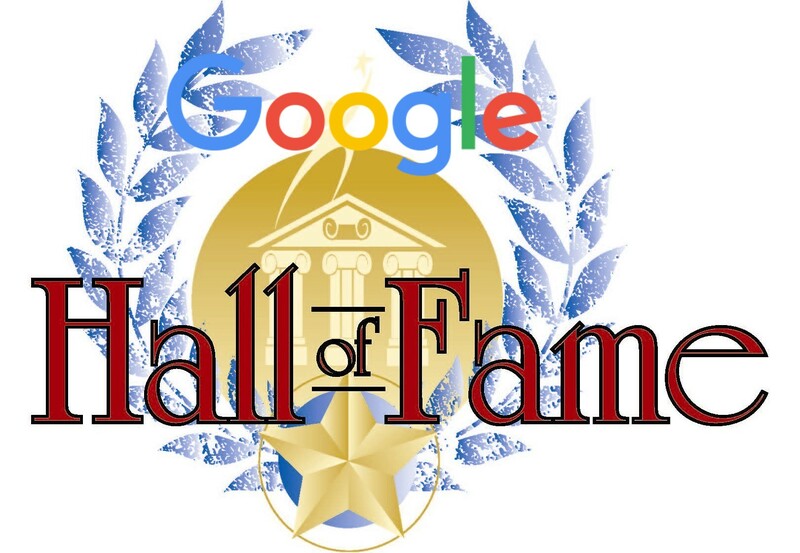 Google honoured me with Google Hall Of Fame Award. 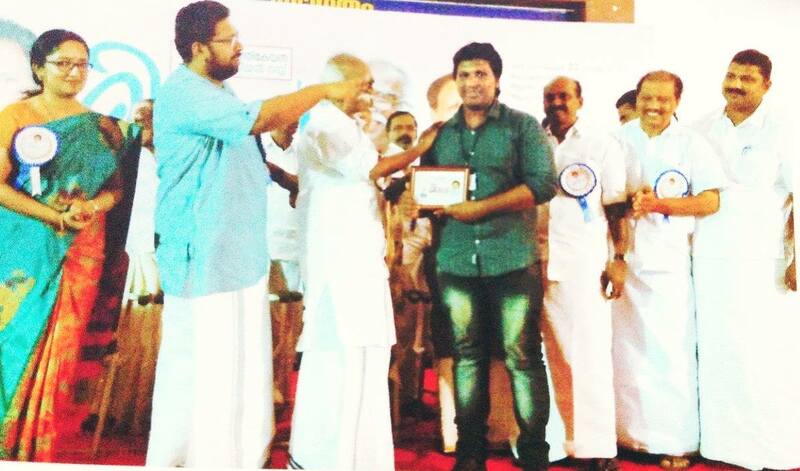 Government Of Kerala and KSACS honoured me by giving Kerala Youth Icon Of the Year Award. Received IndiBlogger’s Top Blog award. Honoured by the Honourable minister of Kerala Government. Minister for Ports, Museums, Archaeology and Archives, Mr. Kadannappalli Ramachandran.